Solar Active® International is excited to announce that our efforts refining UV color change technology have been realized to produce the most consistent, durable, pure, performance tested UV color changing products. All SolarActive® color change products are completely non- toxic and environmentally safe and FDA approved. This will assure your clients the best value in color change, product integrity and quality assurance every time, reflected in every approved product. Only UV color changing products that have been thoroughly tested and proven for today’s standards are considered offering you integrity and stability. Environmental Safety requirements are consistently reviewed and we change our color change formulas accordingly. 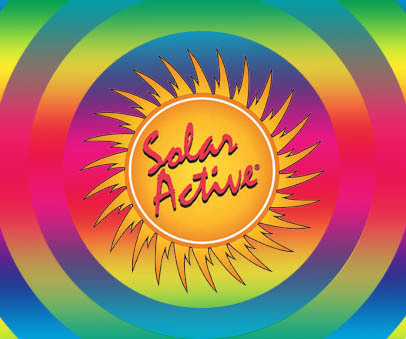 Our Solar Active® design team has over 50 years accumulated experience in the world of color change. 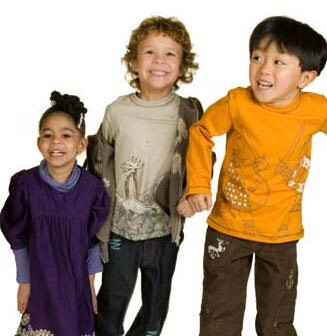 Our expertise has helped to fashion the toy, promotional and apparel industry with such mainstream retailers as Disney, Hasbro, Mattel, MGA, Giochi , Kelloggs, Special Olympics, NBA, Calvin Klein, American Cancer Society, NASA, the largest sporting goods manufacturers worldwide and numerous others, creatively utilizing the UV color change technology with impact and power. SolarActive® UV color change technology is utilized in plastisol screen print ink to print color change tee shirts, color change, toys, plastics, sprays, and our newest SolarActive® technology developed for fabrics, lace and color change tee shirt heat transfers. The world of color change is extremely exciting with SolarActive® UV color changing technology. SolarActive® sets the standards for yesterday, today and tomorrow. Take SolarActive® UV color changing tee shirts or any fabulous SolarActive® color change product outside, and watch the magic colors appear in the sunlight. When you go back inside again, the colors will again disappear. Color change powered by SolarActive color change technology is bold and so intense in color that you only need UV rays so don’t be worried it there’s a 4000 foot marine layer. It can be snowing or raining, and SolarActive color change products will still instantly change colors. We’re looking forward to the opportunity to share our “magic” with you and your clients. Please feel free to call us if you have any questions. SolarActive® is proud to introduce its SolarActive® line of color change systems. We CREATE AND DEVELOP systems for your specifications. 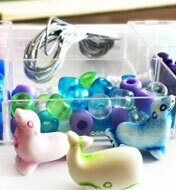 NEED A NEW APPROACH TO MAKE YOUR MERCHANDISE COME TO LIFE? SOLARACTIVE® WILL CREATE SOME MAGIC FOR YOUR MERCHANDISE! Imagine your product and/or packaging exploding with vibrant color every time it goes outside! Indoors…colorless. Expose it to the sun and the color appears instantly. Back indoors again…the color disappears; this process can be repeated over and over again! THINK OF: Toys, Premium Promotional Products, T-shirts, Color Change Heat Transfers Novelties, Sporting Goods, Product Packaging. There’s virtually no limit to the variety of products which can be made with SolarActive® UV COLOR CHANGE SYSTEMS. SolarActive® products instantly change color when powered by the sun. 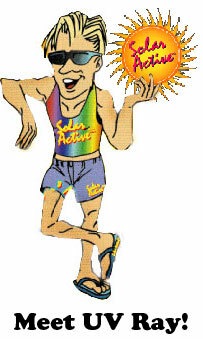 Solaractive® began manufacturing with sun activated UV technology early in 1992. Solaractive® has well over 20 years experience in the world of printing clothing, shirts and other color change apparel. SolarActive® manufactures expert quality Sun Activated™ color change shirts, UV beads, footwear, and hundreds of solar powered products that instantly change color when exposed to UV rays. Sun Activated™ color changing shirts and solar clothing have the most vibrant, intense color change ever seen before!. SolarActive® screen printing inks are formulated to reflect todays environmental safety standards, and are PHTHALATE and LEAD FREE.. Consumers and manufacturers can be assured that SolarActive® products will pass all safety requirements. 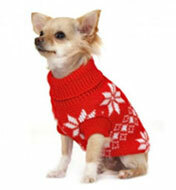 SolarActive® heat transfers and iron on transfers offer a better solution for quantity shipping for overseas accounts. We ship paper instead of finished tee shirts. It saves on shipping costs that way. All transfers are printed with color change screen print inks that transfer to tee shirts beautifully! When using SolarActive® UV beads, shoelaces, and embroidery thread you will always hear that “WOW, did you see that?” Various additional sun active products are infused with SolarActive® technology for instant solar color change! 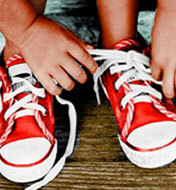 Color changing shoe laces with SolarActive® technology are available in a variety of colors. What is ‘Powered by SolarActive®’? SolarActive® combined their proprietary chemistry and the sun (solar UV) to offer products that instantly change colors when powered by the sun. When removed from the sunlight or UV light source, the color change will be invisible again. This process repeats over and over with SolarActive’s® proprietary stabilized technology. Custom shirts that change color in the sun, are our specialty. SolarActive® is the world’s largest mainstream retailer of solar color changing merchandise and raw materials for custom manufacturing. Our products are sold worldwide with distributors in the United States, Caribbean, Mexico, Europe, Asia, South Africa, India, South America, and our newest territory the UAE. SolarActive® UV sun activated products have retailed in Target, WalMart, Toys ‘R’ Us, and many more! Color changing nail polish lacquer is sold worldwide in 120 countries. SolarActive® UV products and screen printed tee shirts are powered solely by the energy of the sun. 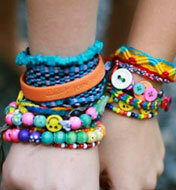 Craft, jewelry, and science projects using SolarActive® UV beads, color changing embroidery thread, fabric, lace and color change shoelaces are fun for everyone and give an instant burst of laughs. Add solar UV magic to your craft, science, or color changing shirt project. SolarActive® pony UV beads activate instantly from the energy of the sun. Hearts, stars, and butterfly UV beads that change colors in the sun are great for jewelry making and creating bracelets, hair accessories, scrunchies, and socks. 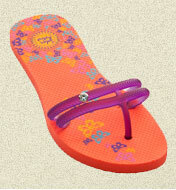 SolarActive color changing flip flops are the perfect boutique item adding a new flair to sandals. These are Not just your ordinary flip flop! Styled with fashion these flip flops change color in the sun. SolarActive® manufactures and supplies screen printing ink for unique color changing heat transfers for applications on UV tee shirts and other apparel. SolarActive® silk screen printing inks are perfect for your screen printed UV Sun Activated™ color change shirts. 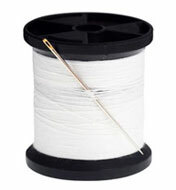 SolarActive® embroidery sewing thread, UV beads, color changing tee shirts, and other designer apparel add laughter and memorable outdoor magic with 100’s of ways to pizzazz to any promotional product. Silk screen color changing screen printing inks are a great way to add that ‘WOW’ that everyone will be talking about even after your event when you print with SolarActive® technology on your promotional UV color changing tee shirts, designer t shirts that change color, wide range of apparel, tote bags, towels, hats, and so many other printed goods. Turn your entire promotional product, fundraiser or event into a SolarActive® UV advertising specialty. Custom designs for shirts or heat transfers, and ideas for UV color changing tee shirt prints are welcome. SolarActive® water bottles, sport bottles, flyers, golf balls, color changing bracelets, UV beaded bracelets, UV awareness bracelets, color changing key chains and more advertising specialty items all magically and instantly change colors in the sunlight! Almost any promotional product can become a SolarActive® UV product. Just add the energy from the SUN for instant bursts of color!! Your event will be remembered and continue to bring smiles with Solaractive® promotional items all Solar Powered by the leading manufacturer and supplier of SolarActive® technology. SolarActive® UV products only change color in the presence of solar UV rays. Instantly when exposed to the sunlight they change colors and become solar UV detectors. Adults and children become more aware of dangerous UV rays when wearing a UV sensitive product from SolarActive®. When the SolarActive® UV bracelet, shoe laces, solar buttons, UV beads, or UV custom solar color change shirt with embroidery changes colors, it’s a signal to apply sun block. 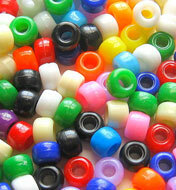 All SolarActive® UV color change beads are ‘Powered by SolarActive® the experts with UV technology. 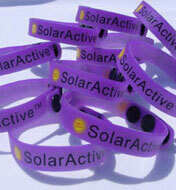 Custom solar UV detecting color change bracelets are great products to remind you to be sun safe.